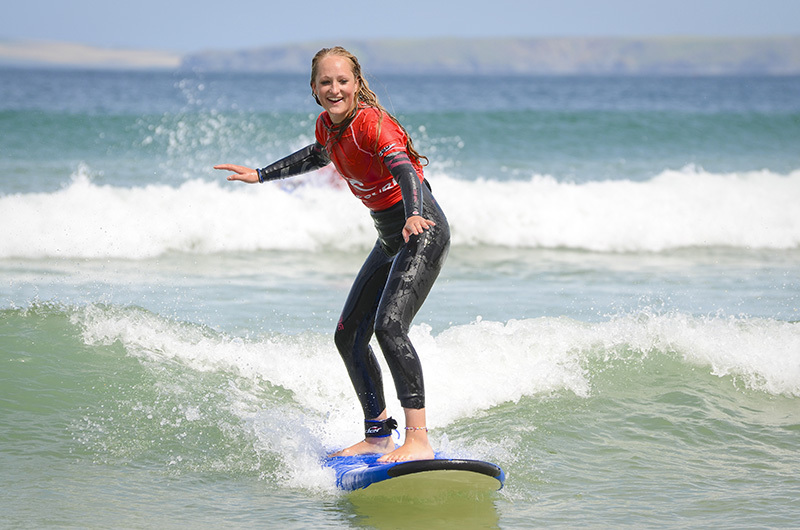 Newquay Activity Centre is one of the only schools in Newquay to have been awarded a Centre of Excellence Status by the ISA and Surfing England, making us the perfect choice for surfing lessons in Newquay! Amazing location by the famous Fistral Beach! Our activity centre is sat just 200metres along from Fistral Beach, the UK’s most famous surfing destination. 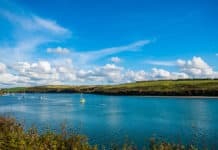 Having recently been named Britain’s Best Beach by the Sunday Times, it’s pretty renowned for all things water sports and boasts some of Cornwall’s most unspoiled sands. All in all, the perfect place to hit the surf whatever level you’re at! Our instructors are the friendliest bunch of frothers you could ever meet. Surfing is our passion and we endeavour to spread the stoke as far as possible, equipped with the highest levels of training. 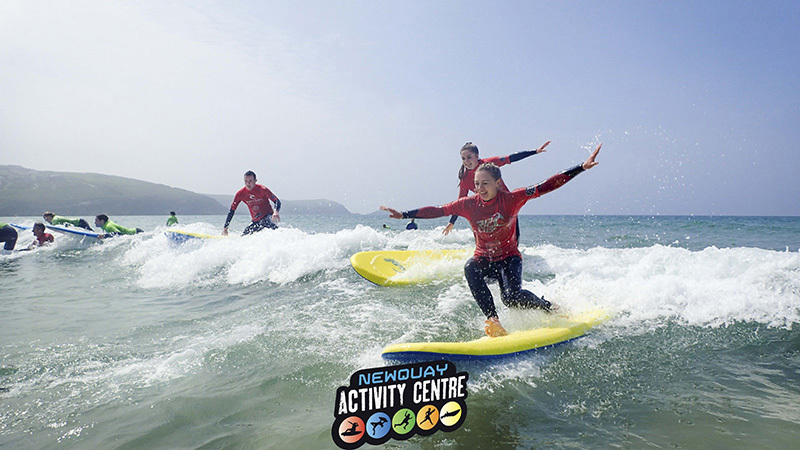 All instructors at the Newquay Activity Centre are ISA awarded surfing coaches, qualified Beach Lifeguards and First Aid trained with years of personal experience in the water. You won’t find better leaders for your surfing lessons in Newquay. Centre Director and former British and European bodyboarding champion, Rob Barber holds the highest surf coaching qualification granted by Surfing England, the level four award for professional instruction. Also in our ranks is 3X British Surfing Champion, Johnny Fryer. We offer surf coaching for all ages and abilities, from complete beginners to those at an elite surfing level. Check out our Taster and Explorer sessions for fun beginner instruction, or become a surfing apprentice on a mission to develop your skills through a series of improver lessons. You’ll take home photographs of you in the water and get half price hire of surfing kit for practicing your shred independently after the sessions. We provide all the equipment you’ll need for your surfing lessons in Newquay, including a wetsuit, surfboard, and storage for you clothes and lockers for valuables. If you catch the surfing bug, come and hire all the gear you need to practice independent surfing in Newquay. So why what are you waiting for? Join us for a surfing lesson this summer and find out what all the fuss is about! 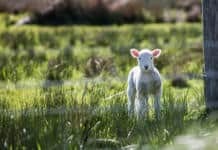 Call us on 01637 877722 and come meet the team! Previous articleHow To Become A Surf Instructor? Next articleOutdoor learning programs for Schools with Newquay Activity Centre: Supporting local community and spreading the stoke!